Shifting her perspective. Since bursting onto the scene in 2013, Lupita Nyong&apos;o wowed Us on the red carpet — and hasn&apos;t stopped since. But she didn&apos;t always have that enviable self-confidence. In fact, it took the world noticing South Sudanese model Alek Wek for a young Nyong’o to see her own potential. "I cannot run away from who I am and my complexion or the larger society and how they may view that. 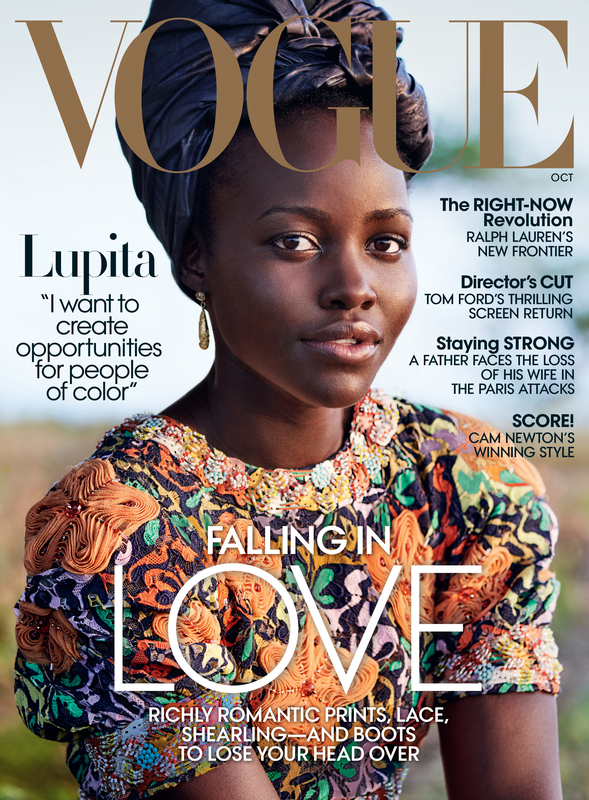 The European sense of beauty affects us all," the Queen of Katwe star, 33, told Vogue for the October 2016 issue. "I came home from college in the early 2000s and saw ads on TV with a girl who can&apos;t get a job. She uses this product. She gets her skin lighter. She gets the job. The lording of lighter skin is a common thing growing up in Nairobi. Being called &apos;black mamba.&apos; The slow burn of recognizing something else is better than you." 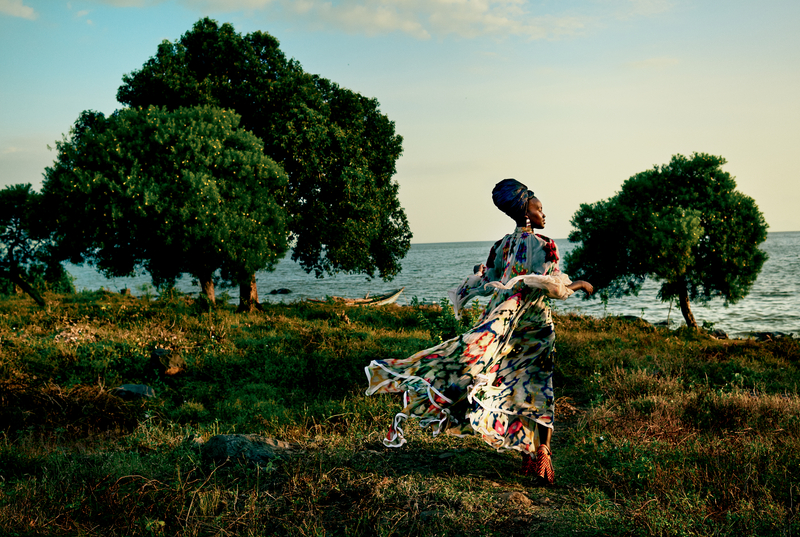 Nyong&apos;o pushed those kinds of thoughts aside when she saw Wek, who came onto the scene in the mid-&apos;90s and was praised for being "dark as night" on the runway, in magazines and on TV. She was floored that society was lauding a model "who looked so much like me." Now she sees every project as a way to boost someone else&apos;s self-confidence. "There is no point in getting your picture taken if it doesn&apos;t move somebody, right?" she shared. "Alek Wek changed how dark people saw themselves. That I could do the same in a way for somebody somewhere is amazing…There are certain cards that have been dealt me that I take on. I want to create opportunities for other people of color because I’m fortunate enough to have a platform to do that. That is why Eclipsed and even Queen of Katwe are so important, to change the narrative, offer a new lens on African identity."